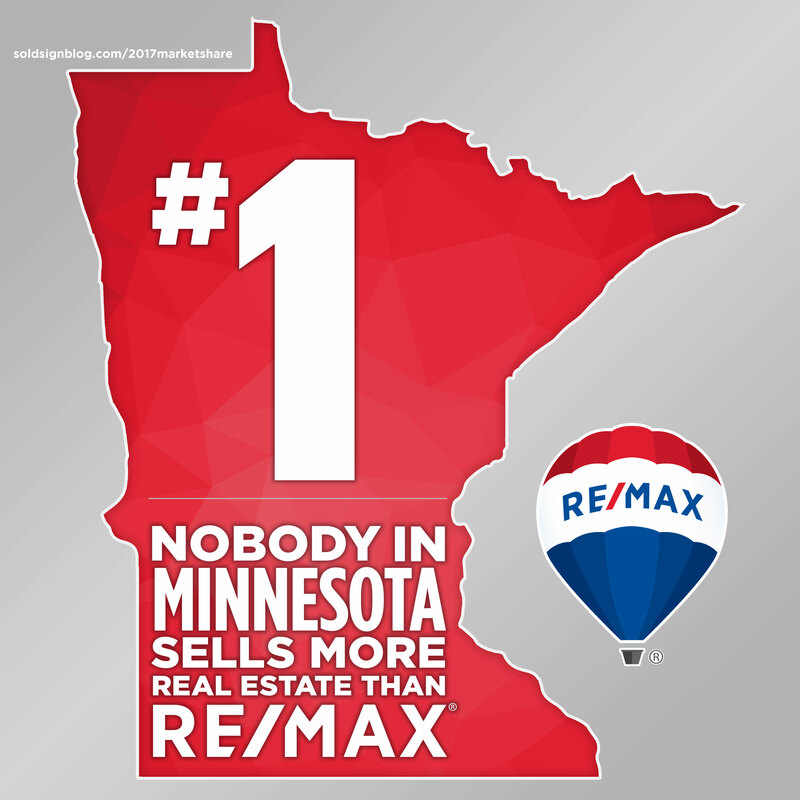 Nobody sells more real estate than RE/MAX! 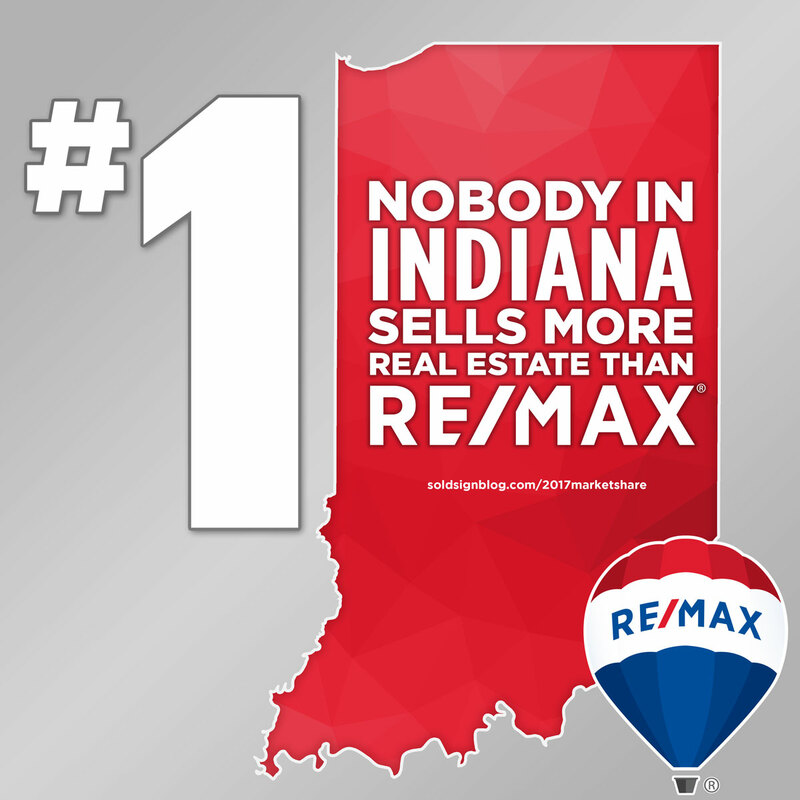 As the most productive real estate network, as measured by residential transaction sides, we secure market share all over the world and have earned #1 market share status throughout the Midwest in all three states: Indiana, Minnesota and Wisconsin. 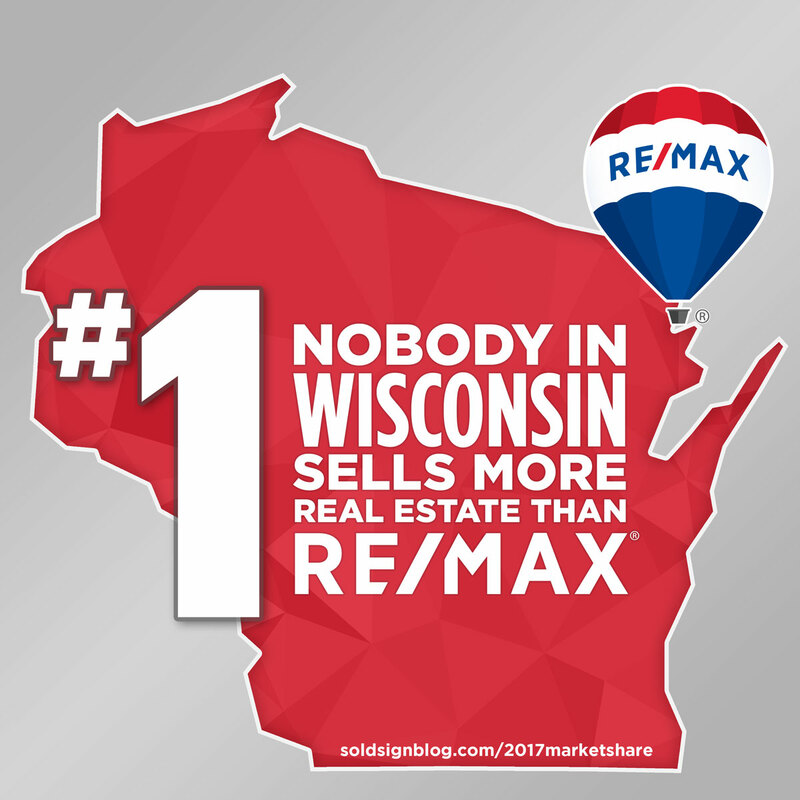 #1 market share is a feat worth sharing – to help to spread the good word with clients and showcase your value as a RE/MAX sales associate, we’ve compiled statewide and city year-end 2017 market share reports. See below for your local market share report!